 How to spot fake Xiaomi smartphone, identify counterfeit Xiaomi Mi4, Mi3, Redmi 1s or Note and buy genuine Xiaomi phone | iSpotFake. Do you? You can find your phone's IMEI code and S/N code on the package of the phone. 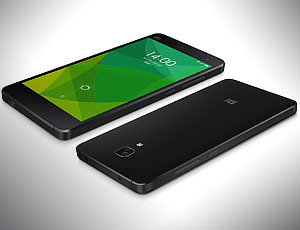 Or you can enter *#06# on the phone dailer page to get the IMEI code. For the verification code, you need to enter the calculating result of the two numbers in the box. 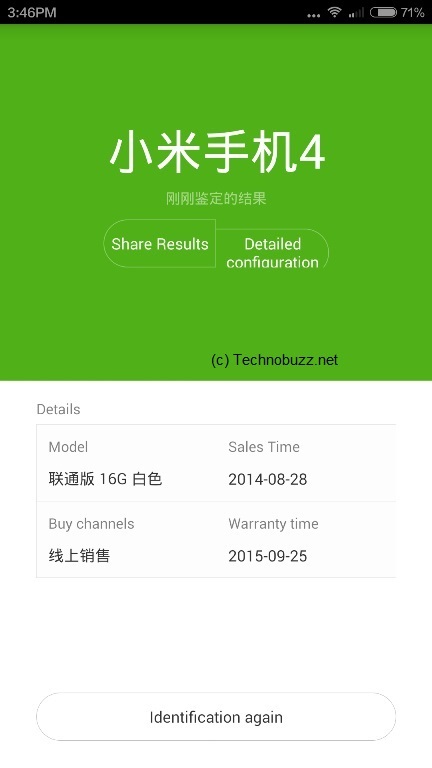 Also, genuine Xiaomi phones come with MIUI V5 stable version by default, and some fake ones just use stock Android. The Recovery of fakes ones are usually different from the genuine one's. The one on the right is MI-Recovery. 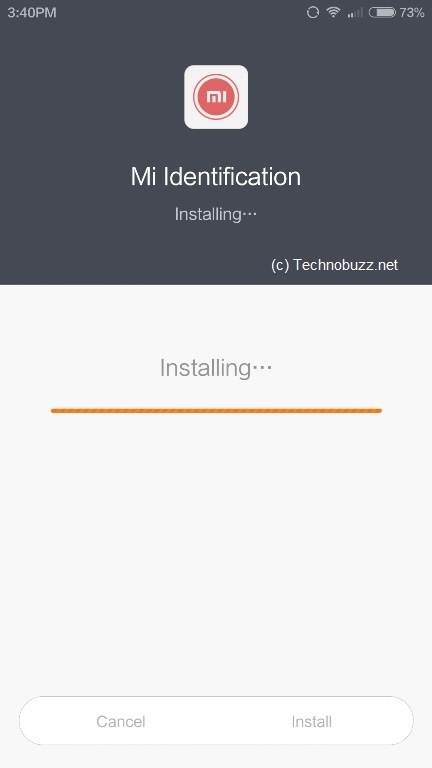 The app is free to download and give you all the details about your phone, form which you will know that you are using the copied version of that phone or the genuine one. The process is very simple and all you have to run the application and you are done. If you see the green page then the device is genuine and if you see the red or orange page that mean you are using the fake product.